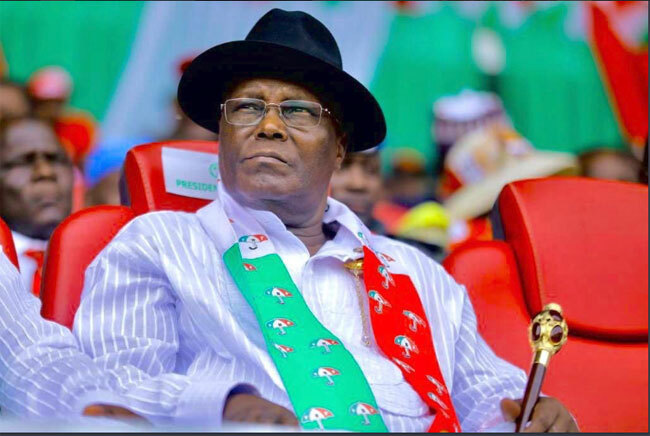 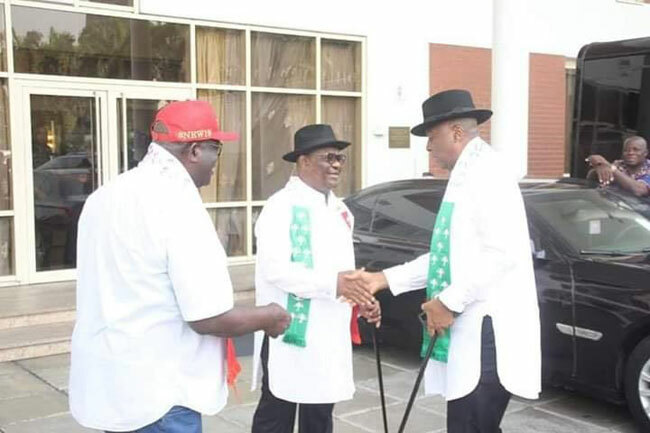 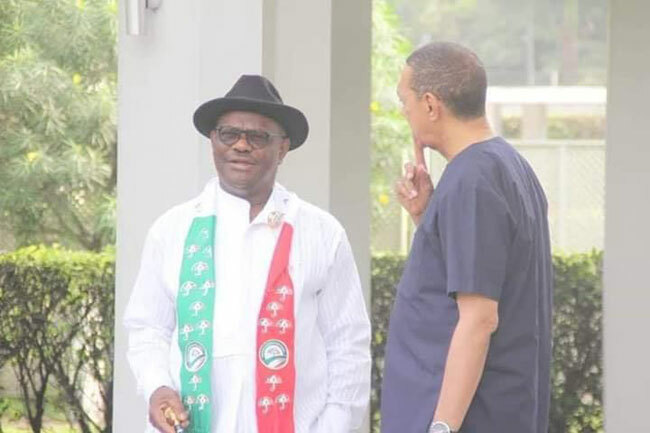 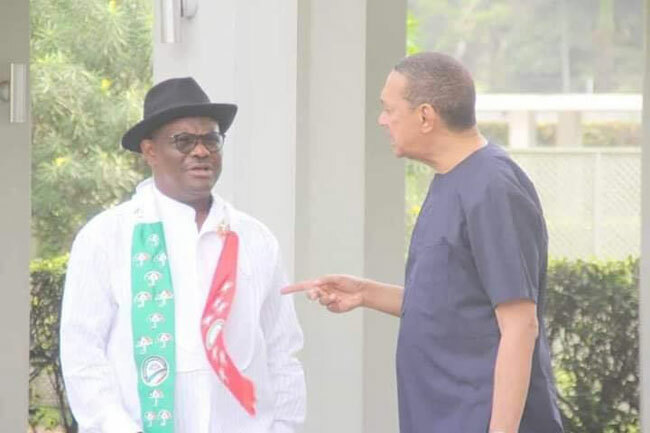 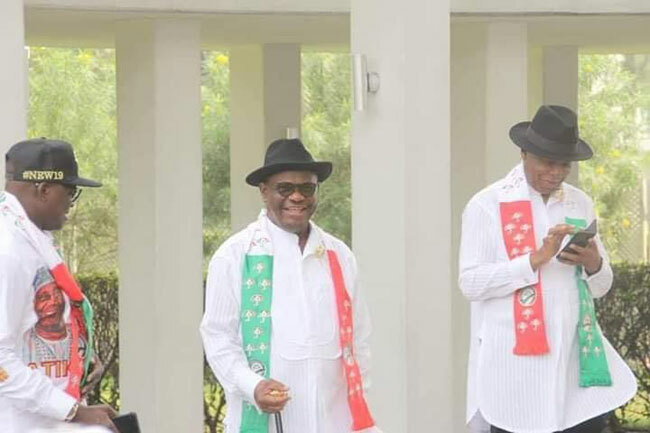 Presidential Candidate of the Peoples Democratic Party (PDP), Atiku Abubakar, has taken his campaign to Port Harcourt in Rivers State, South-South Nigeria. 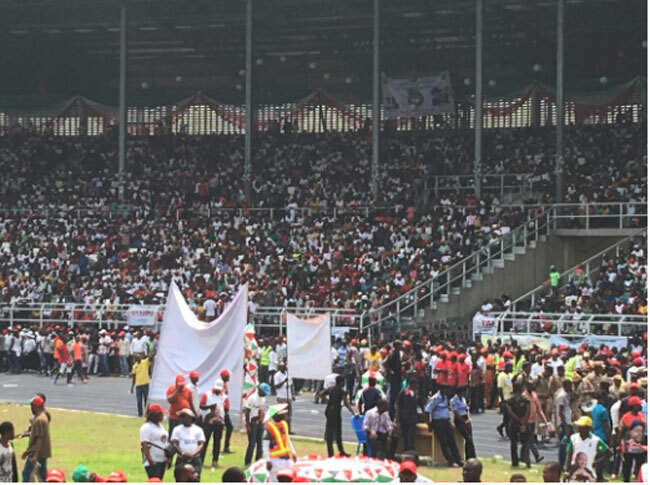 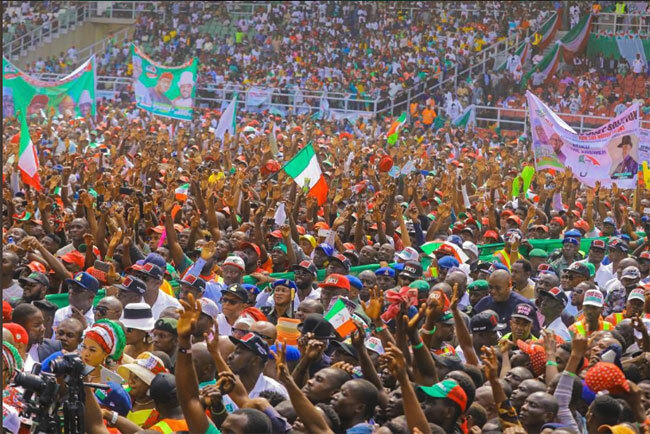 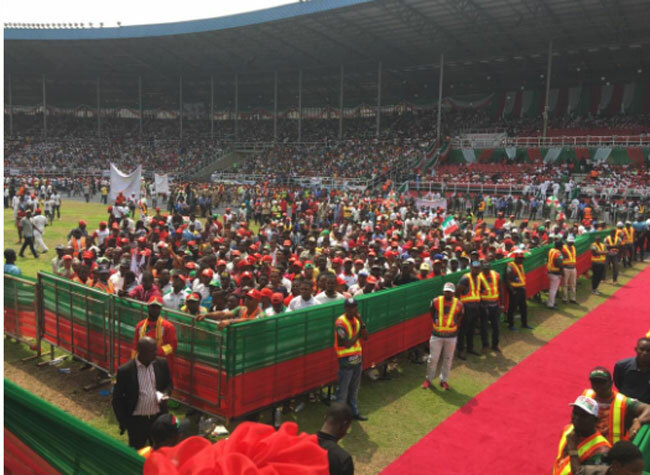 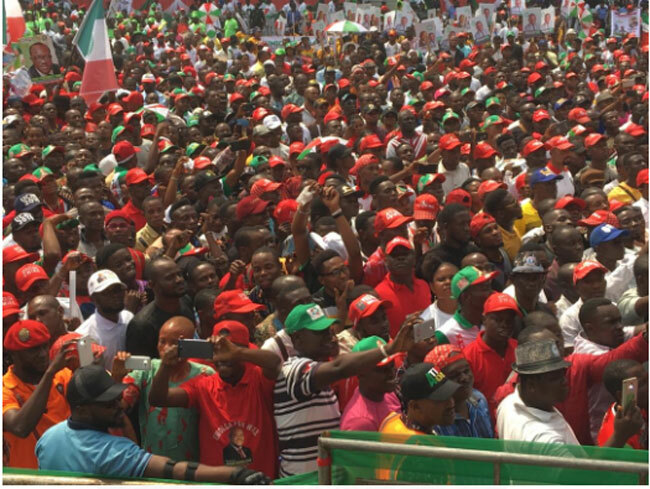 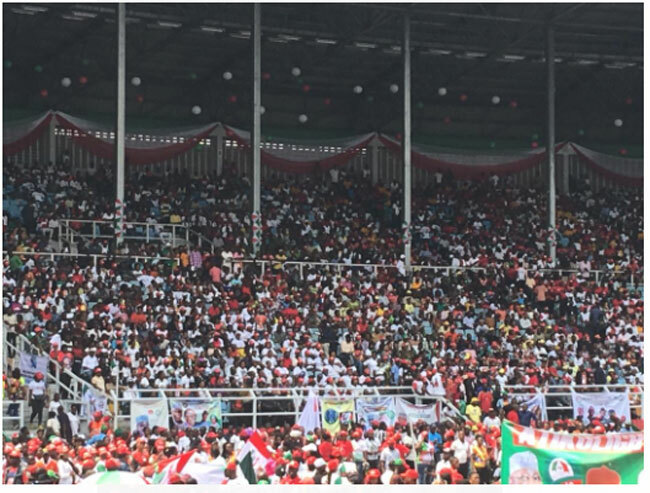 The venue of the rally, the Adokiye Amiesimaka Stadium in Igwuruta is filled with party supporters. 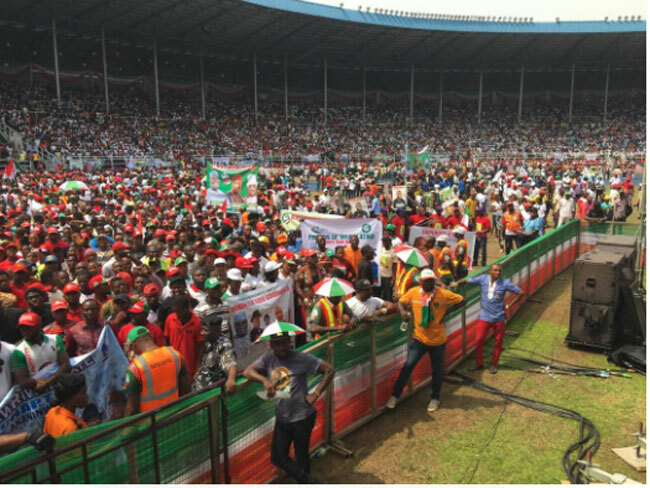 Present at the rally is the Senate President, Dr Bukola Saraki, Senator Ben Bruce and other chieftains of the PDP. 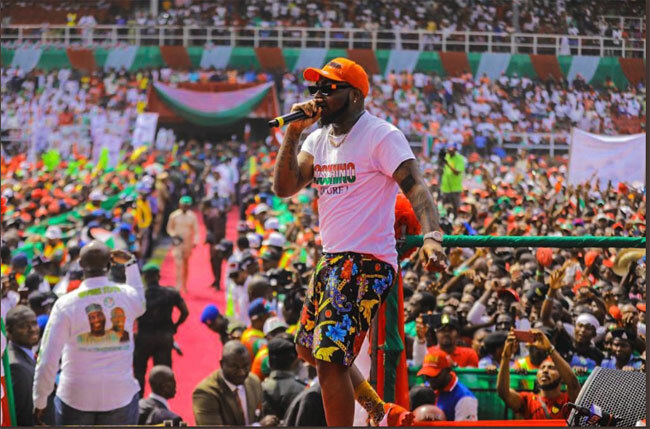 Davido performs at PDP presidential rally in Rivers state, on Monday,February 11.